Chevy Celebrates Four Years Of Colorado With Two New Additions. 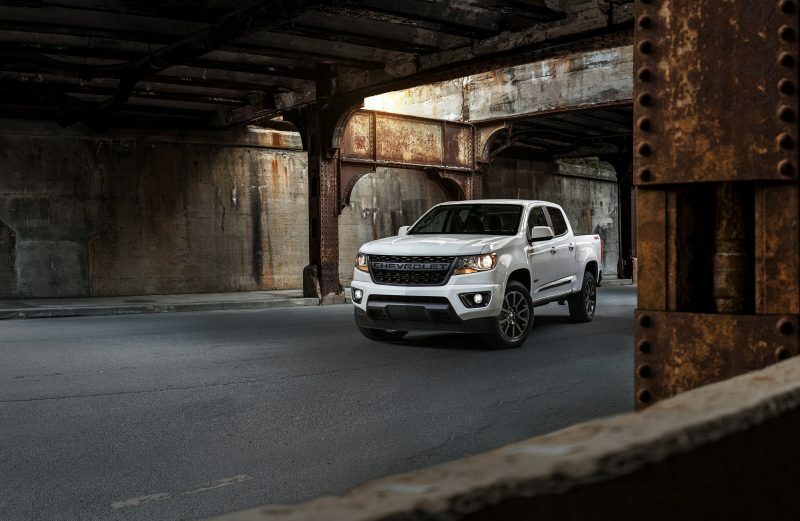 DETROIT — November marks the four-year anniversary of the return of the segment-redefining Colorado midsize truck. 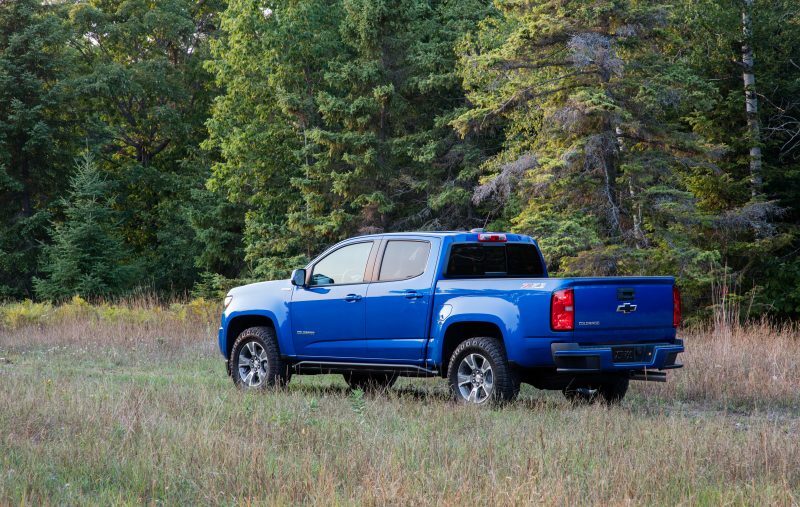 Introduced as a 2015 model, the Colorado recorded its first full month of sales in October 2014. Since then, U.S. customers have bought more than 428,792 Colorados. Silverado’s 6.2L V-8 Named To Awards 10 Best Engines List.